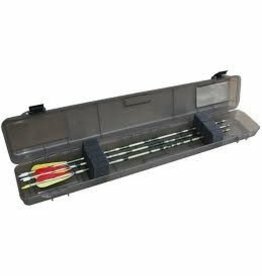 Due to the oversize nature of bow cases we may have to change you additional postage that our website can not quote you on. 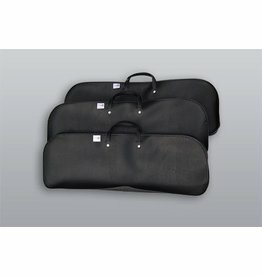 Place you order as normal and one of our staff will contact you with a shipping quote. 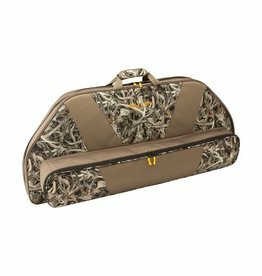 The Gear Fit® Pro Compound Bow Case fits bows up to 35″ axle to axle. 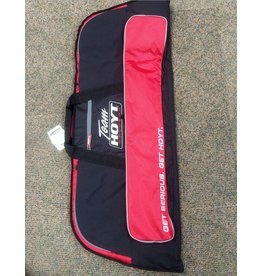 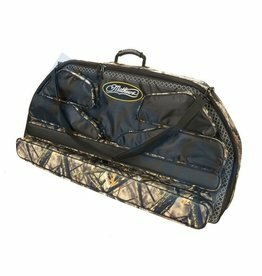 Keep all of the gear for your bow handing in one of this case’s seven specially designed pockets. 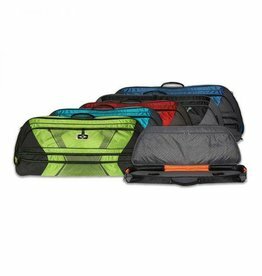 Case also features a padded handle grip and pull tabs for all zippers. 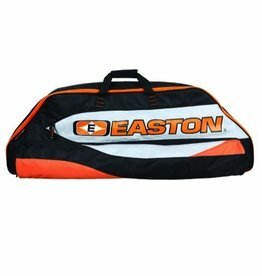 Keeps arrows protected with the Easton Arrow Tote. 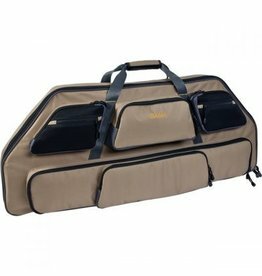 Locking adjustment 24" to 40"
Nothing compares to the functionality of the Elite bow case. 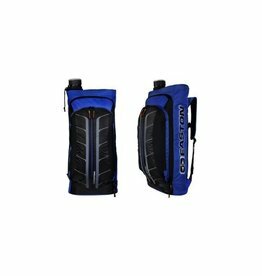 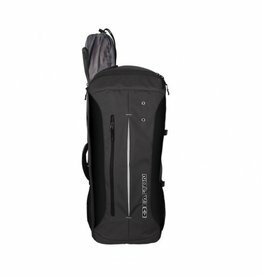 It is perfect for travel as well as everyday use. 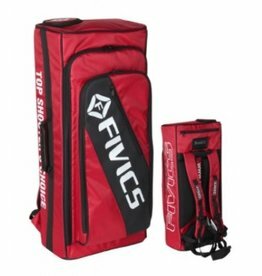 Inside dimensions 46" x 16"
Backpack-type recurve case from Fivics. 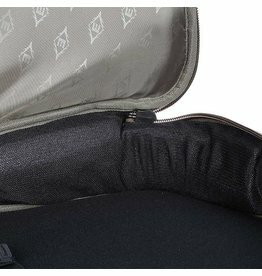 Includes riser and limb covers to keep your kit protected from scratches and damage in transit. 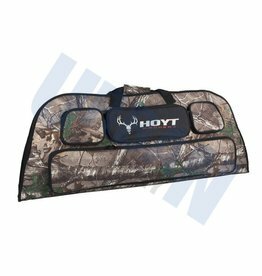 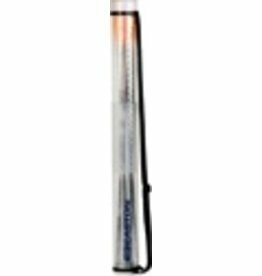 Included telescopic arrow tube keeps arrows safe and secure. 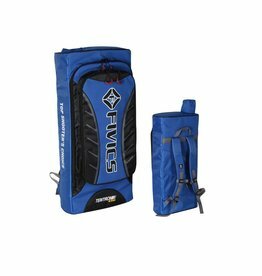 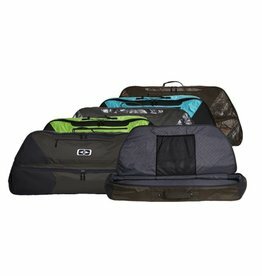 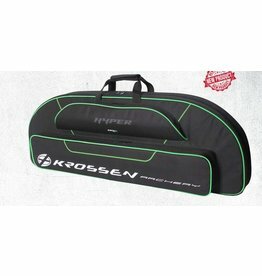 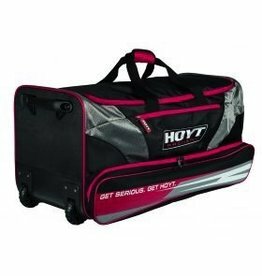 Massive Duffle Bag to fit all your gear. 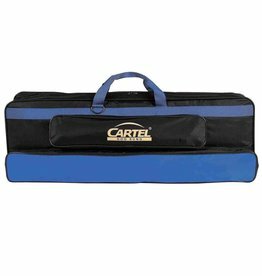 Rollers and an extendable handle make it very easy to move around. 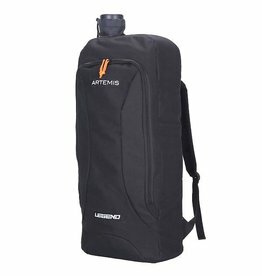 L81cm x W35cmxH40cm it also has an outside pocket that will fit an arrow tube. 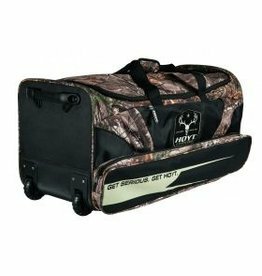 Massive Duffle Bag to fit all your gear. 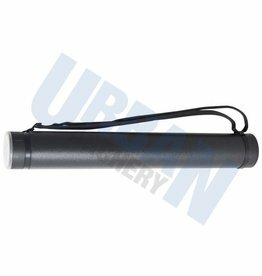 Rollers and an extendable handle make it very easy to move around. 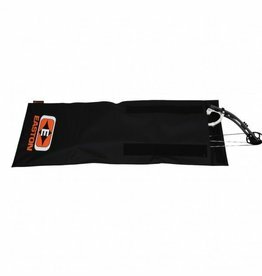 L81cm x W35cmxH40cm it also has an outside pocket that will fit an arrow tube.